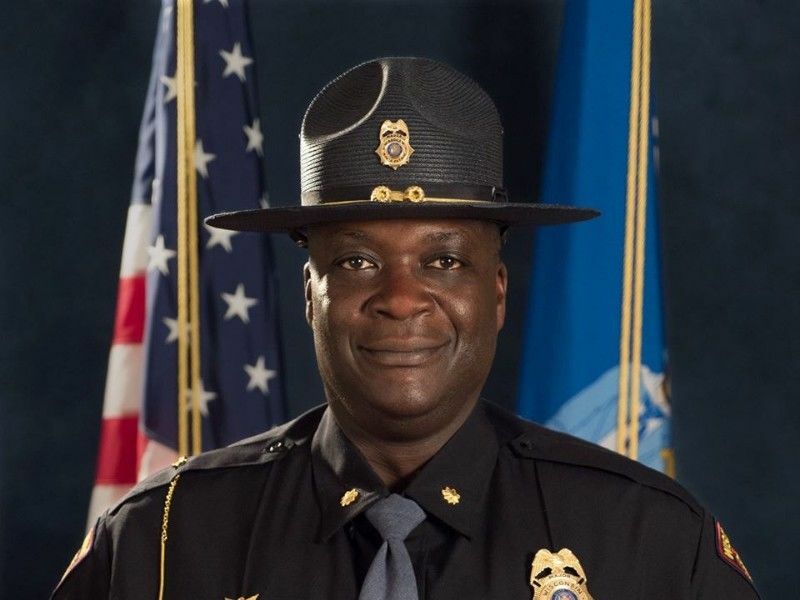 MADISON -- Governor Tony Evers today announced the appointment of Major Anthony Burrell as Superintendent of the Wisconsin State Patrol effective January 20, 2019. Raised in Milwaukee, Burrell has a law enforcement career spanning nearly 30 years. After graduating with the State Patrol's 40th recruit class in July of 1990, Burrell began his career as a trooper in St. Croix County. In 2006, he was promoted to Sergeant, to Lieutenant in 2012, and in March of 2015, Burrell was named Captain of the 11-county Northeast Region – Fond du Lac Post. Following the tragic shooting death of Trooper Trevor Casper on March 24, 2015, Burrell was awarded the Medal of Valor - the State Patrol's highest decoration for bravery. "Major Anthony Burrell has a long and decorated history of public service," Evers said. "Under his leadership, the Wisconsin State Patrol will continue to prioritize the safety of Wisconsinites and help build stronger communities." In December of 2016, Burrell was promoted to Major and Deputy Director of the State Patrol's Bureau of Field Operations which oversees about 385 law enforcement personnel and an annual budget of $45 million. President of the National Black State Troopers Coalition, Burrell has a Bachelor's Degree in Finance and a minor in Management from Upper Iowa University. He is also a graduate of the Northwestern University Center for Public Safety. Burrell and his wife Brenda have two children. "The men and women of the Wisconsin State Patrol have a proud, 80-year history of public service and I'm humbled for the opportunity to carry on that tradition," Burrell said. "I've always believed that working in law enforcement is a noble calling, a way to enhance public safety while making a positive impact on the citizens and communities we serve." Former Wisconsin State Patrol Superintendent J.D. Lind retired as State Patrol Superintendent last fall following nearly 25 years in law enforcement.